Barclays has a long history of innovation, from the first ATM to Europe’s first person-to-person mobile payments solution. 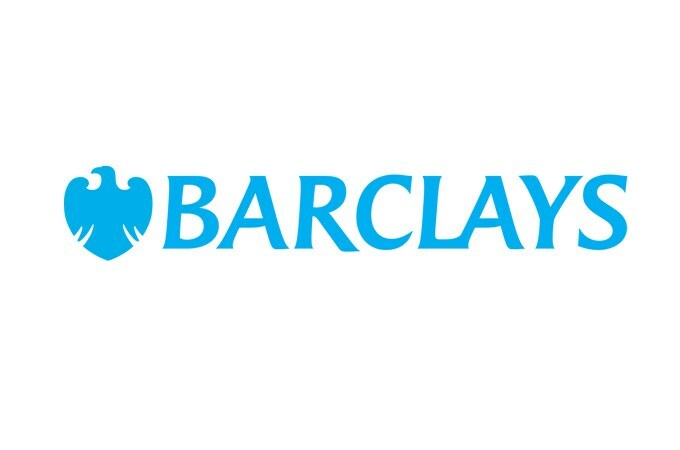 Technology and the way it can deliver efficiencies, better controls and help better engage with customers and clients, is a key driver in the Barclays’ Transform programme and ambition to become the ‘Go-To’ bank. The Barclays Accelerator, powered by Techstars, is a 13-week intensive startup programme designed to support new businesses on their journey to delivering breakthrough innovations in FinTech. 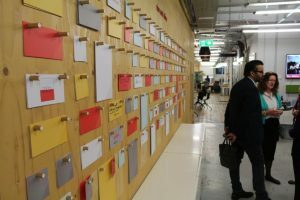 Last week we hosted the 2nd MEF Innovation meetup with Barclays Accelerator (London) in partnership with Techstars, hosted at Rise London, an open innovation space designed to support start-ups and entrepreneurs. 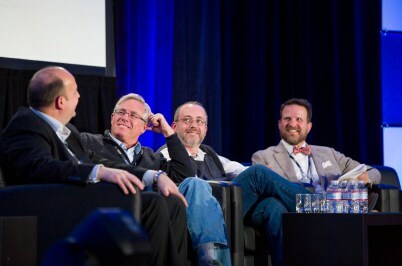 Ten innovative startups on the bleeding edge of Fintech disruption, presented their business concepts ahead of networking and matchmaking with MEF members and guests over the start-up staple of beer and pizza. Last month 10 financial technology companies joined the new cohort of the Barclays Accelerator (London) Programme in partnership with Techstars. 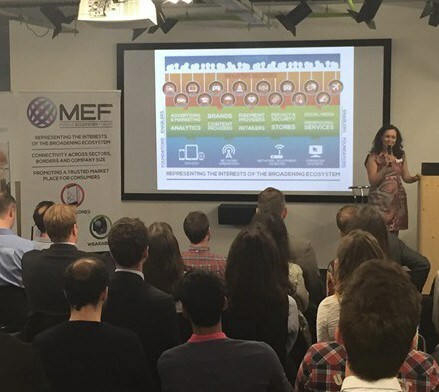 MEF members will have the opportunity to meet the start-ups at the 2nd Innovation Meetup to be hosted at Rise London on 30th March – see a preview of the Fintech showcase here and find out more about the companies participating.